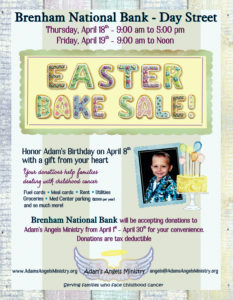 This Easter weekend, Brenham National Bank will host an Easter Bake Sale in support of Adam’s Angels Ministry. 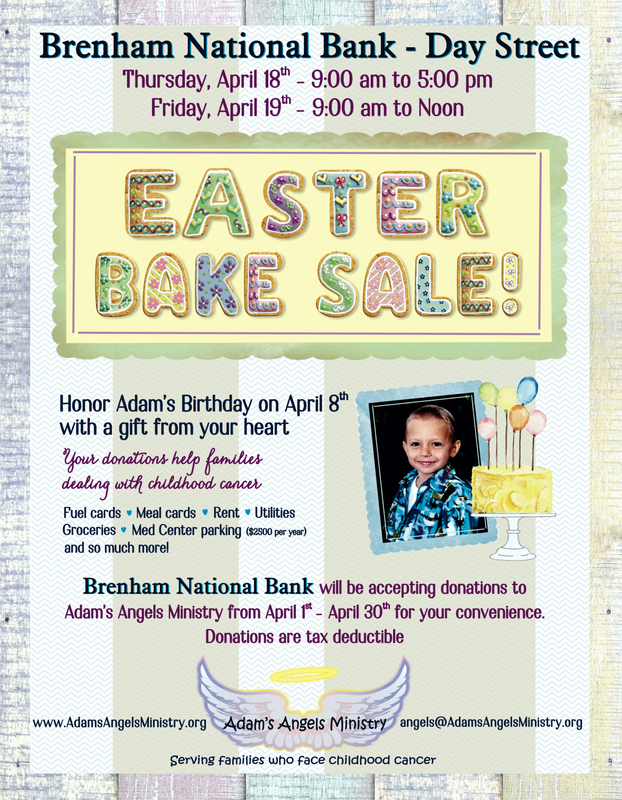 A variety of bake sale items will be available in the bank lobby, from large cakes to smaller snacks. There will also be Easter crafts for children. 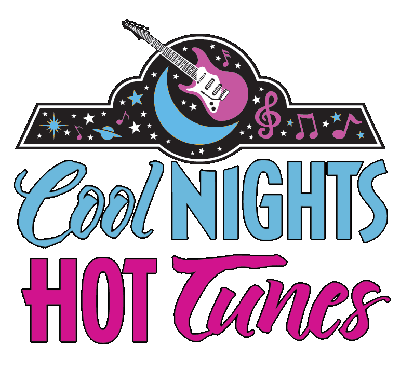 Proceeds from the event go to support Adam’s Angels Ministry, which provides support to families battling childhood cancer. 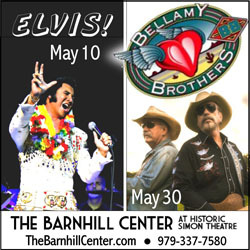 The event will take place this Thursday and Friday at Brenham National Bank in Brenham, at 2211 South Day Street. 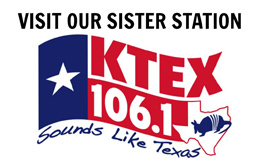 Thursday’s sale will run from 9 a.m. to 5 p.m., and Friday’s from 9 a.m. to noon.